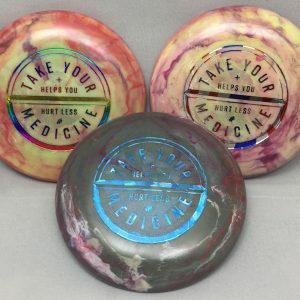 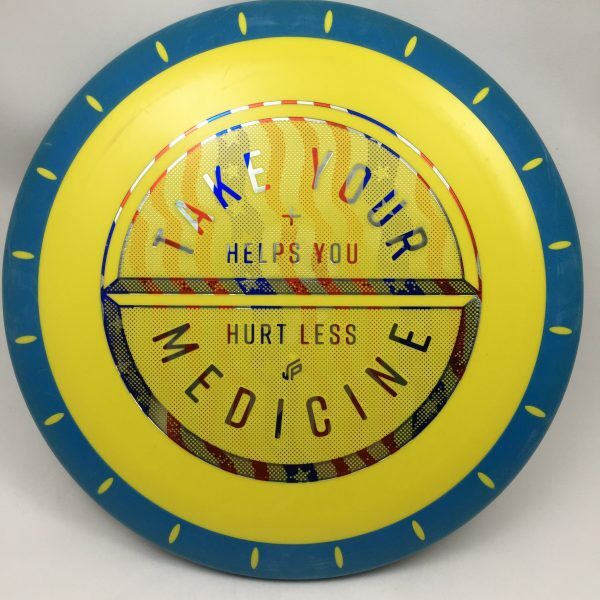 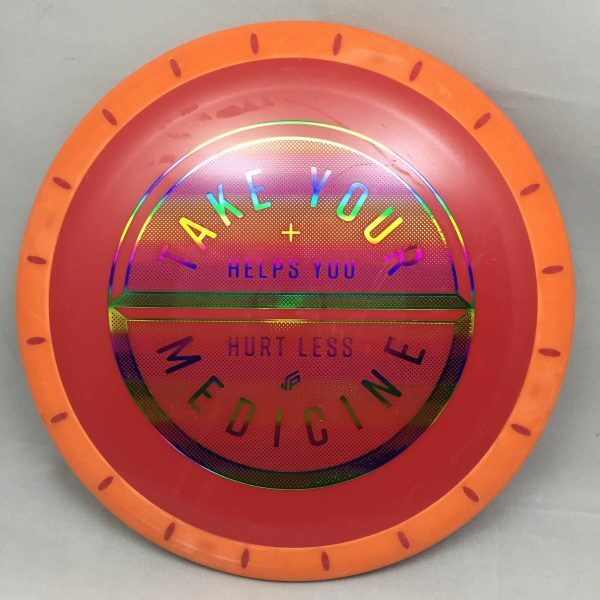 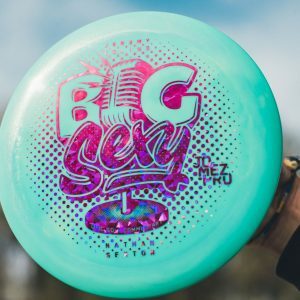 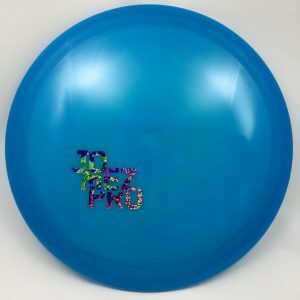 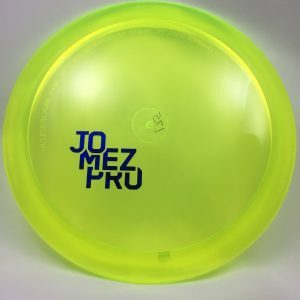 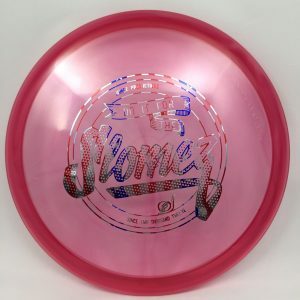 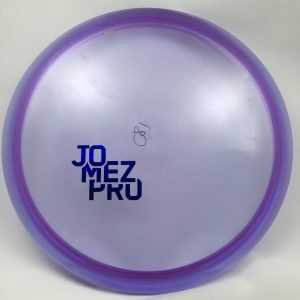 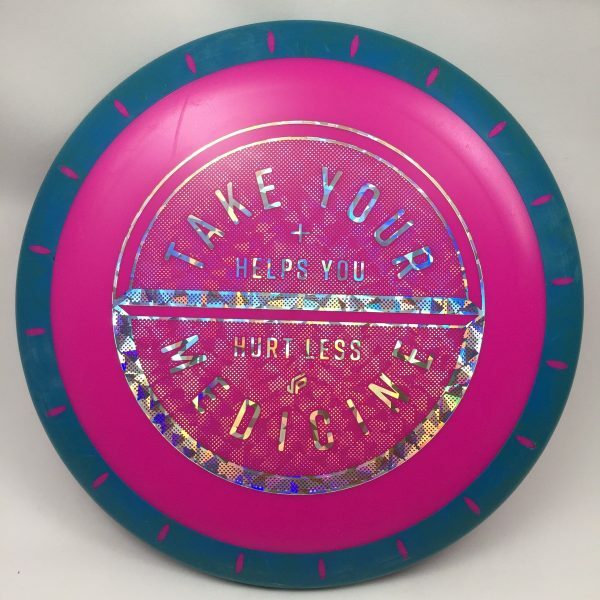 Innova XT Nova with “Take Your Medicine” stamp. Available in 170-175g. 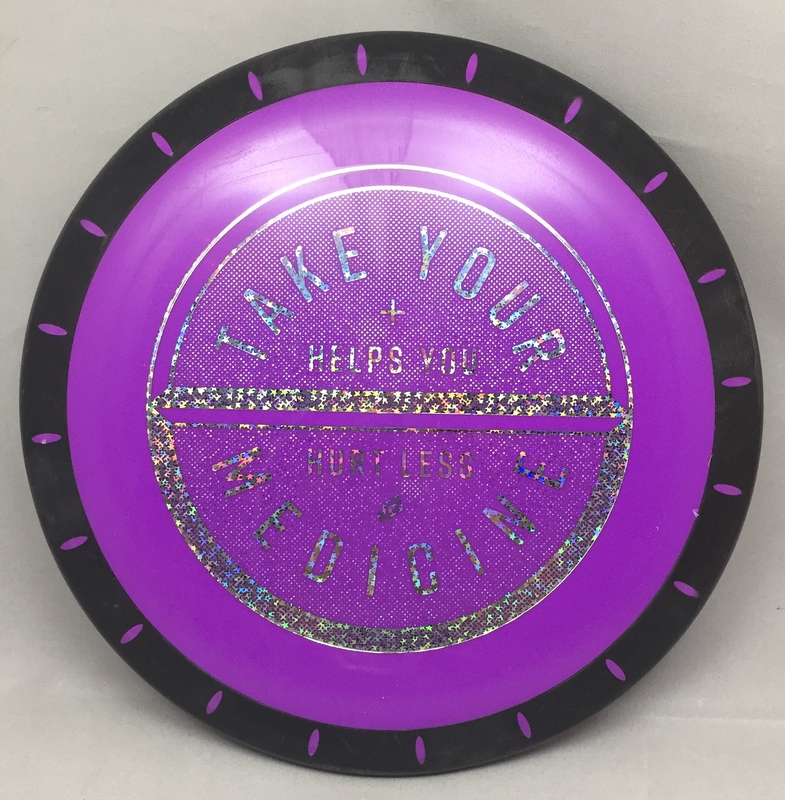 Color options are Rim/Plate. 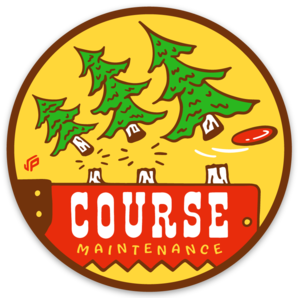 Artwork by Sean Tulgetske.